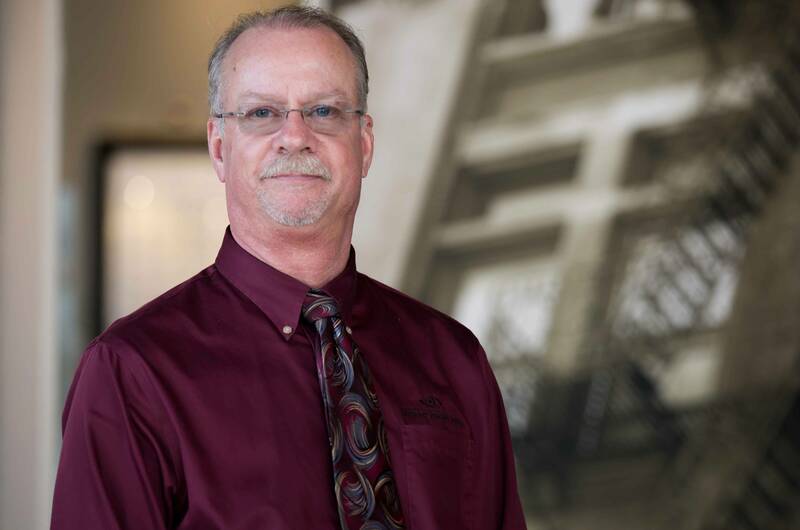 He’s the man behind the eyecare office that’s been a staple on Main Street in Sun Prairie for more than 35 years. You’d be hard pressed to find a loyal Wright Vision Care, LLC patient who doesn’t know Dr. Wright. He’s full of knowledge from years in practice and equally full of compelling stories. His passion for his patients and their vision is what’s turned Wright Vision Care, LLC into what it is today. Two offices with the largest optical showrooms in Dane County, a team of 4 doctors and a reputation for cutting edge eyecare equipment and treatment expertise. Dr. Wright has been living in Wisconsin for more than 40 years now but is originally from Toledo, IA. He received his undergraduate degree from Wartburg College in Waverly, IA and Iowa State University. He went on from there to earn his Doctorate of Optometry at Southern College of Optometry in Memphis, TN. His areas of specialty are management and treatment of eye disease, especially glaucoma, and LASIK management. He’s a member of the Wisconsin Optometric Association, American Optometric Association and a past member of the Optometry Examining Board (5 years). He is certified for use of all therapeutic pharmaceutical agents. He received the TLC Diamond Award in 2005 as well as Excellence in Eye Care: Refractive 2002 and 2004. 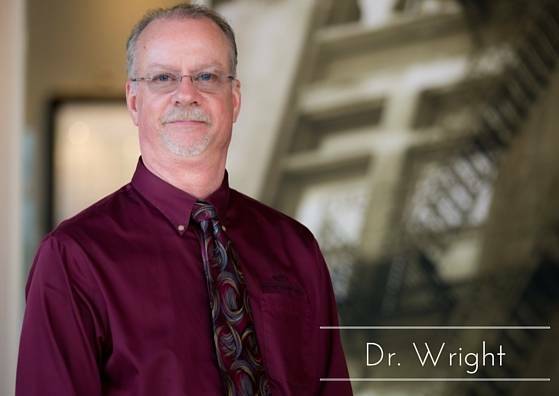 Dr. Wright not only practices in Sun Prairie, Wisconsin but lives there as well with his wife Lynda. He has two adult children, Stephanie and Joe and a golden retriever, Bailey. He loves biking, fishing, traveling, hiking, snowshoeing, boating and just about anything that involves soaking in the outdoors. To his core, Dr. Wright is a people person. He cares deeply about his patients and their eye health and loves to connect with long-time patients and those who are walking in the door for the first time! Come visit us and meet the man behind Wright Vision Care, LLC!